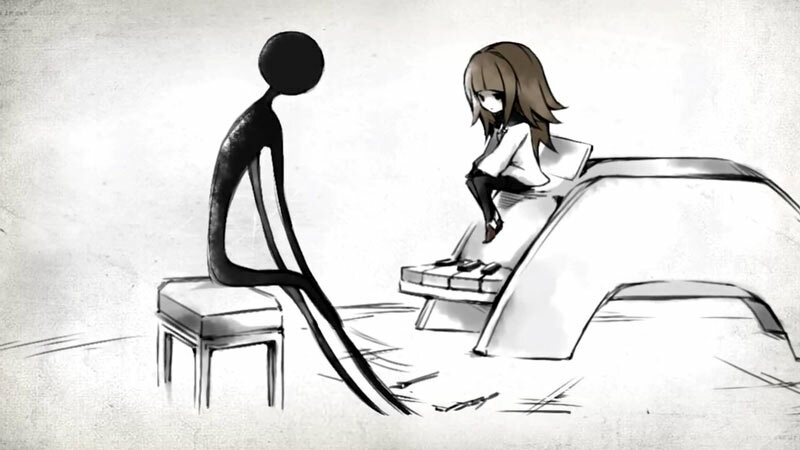 Deemo is a game all about piano music, so it makes sense to put out a soundtrack! That's exactly what Raynark and V.A. are doing with their just-announced Deemo Piano Collection OST. The album releases on March 27th, 2019 in Japan, and includes various songs from Deemo. We don't have details on the full track listing, or the pricing at this time.